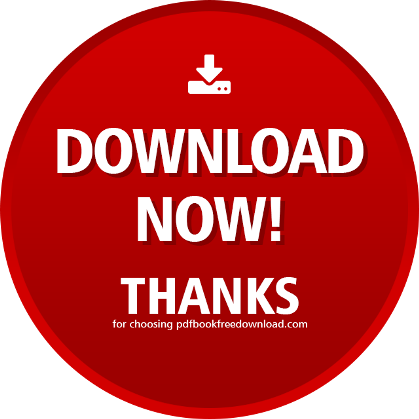 The Flat Belly Fix book download in PDF format. Feel free to share this guide with your friends on Facebook! When you drastically change the way you eat…people notice. Not only do they notice, they ask questions. I think my favorite question thus far has to be, “Isn’t it Yucky?!”. To clarify, this person was referring to eating clean, healthy food. Food that isn’t loaded with cheese, salt, preservatives, and crap I can’t pronounce. On the contrary, what I eat is absolutely delicious! What I used to eat is YUCKY! I mean that with the utmost of sincerity too. I no longer crave cheese, sweets, fried foods, or packaged foods. My sense of taste has been drastically enhanced. I can taste a multitude of flavors I never noticed before. If I put too much cheese on something, or if it’s too “heavy”, I don’t care for it any longer. If you know me well, you KNOW my love for cheese!! Saying I no longer crave cheese and eat it minimally now is saying A LOT!! I honestly get a bit grossed out seeing people eat unhealthy or overeat. Those of you who eat clean know exactly what I’m talking about. Have I become a clean eating food snob? Maybe. If being a clean eating food snob means: eating foods that are healthy and nourish my body, choosing organic whenever possible, eating fruits/veggies/lean meat/whole grains/healthy fats, choosing foods full of healthy macros and micros, and staying away from junk foods full of preservatives and crap…then yes, I’m a clean eating food snob and proud of it!